Promise to read to the very end. Pinky promise? When I read what @Theatre_Culture accomplished last year, I knew I had to get involved. The initiative is to take underprivileged children to enjoy the miracle of theatre…. children who may never have the opportunity to do so otherwise. I have a deep love for the performing arts and felt inspired to get involved. A fantastic adaptation of #TheWonderfulWizardOfOz has been done by my very dear and talented friend, Francois Theron. It is on stage at The National Children’s Theatre in Parktown, Johannesburg. 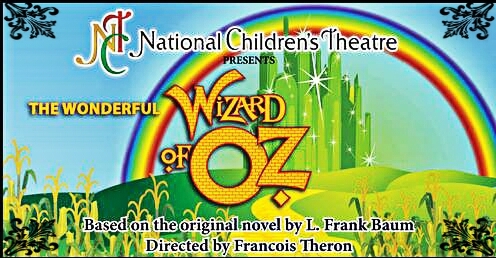 With the assistance of @Theatre_Culture and @NCTParktown, I have decided to raise funds to take 60 children who has never had the privilege to go to the theatre, to see #TheWonderfulWizardOfOz. Being a sentimental fool, I have chosen 14 December 2014 at 14h30 for this special event. It will be the 30th anniversary of my father’s death, and I think it would be suitable to fly over the rainbow just about then…. I was 11 years old when my 30 year old father died, so that is the age group the invitations will go to. (My siblings, Rentia was 8 years old and Mary-Ann was only 4 years old). @Theatre_Culture will be liaising with the children’s homes directly. I would however like invitation to be given to the children, in an envelope, with their name on it, which I will personally write, so they may experience the thrill of receiving an invitation. Dignity is important to me. It is imperative that the theatre and artists are rewarded for their performance, that is how we support the arts to start with. We pay to see an artist standing emotionally bare, even at a children’s theatre. It is a privilege. A block booking has been made in faith that the funds will be raised. To make all this happen, @Theatre_Culture and I need your help. R70 x 60 children = R4 200. Should adults wish to attend, tickets are R90. Capacity of the theatre is 100. In the event that we are blessed to raise more than this achievable amount, more children will be able to experience the joy of musical theatre. I would be thrilled if anyone can assist with donations of cupcakes and boxed juices for the kids. 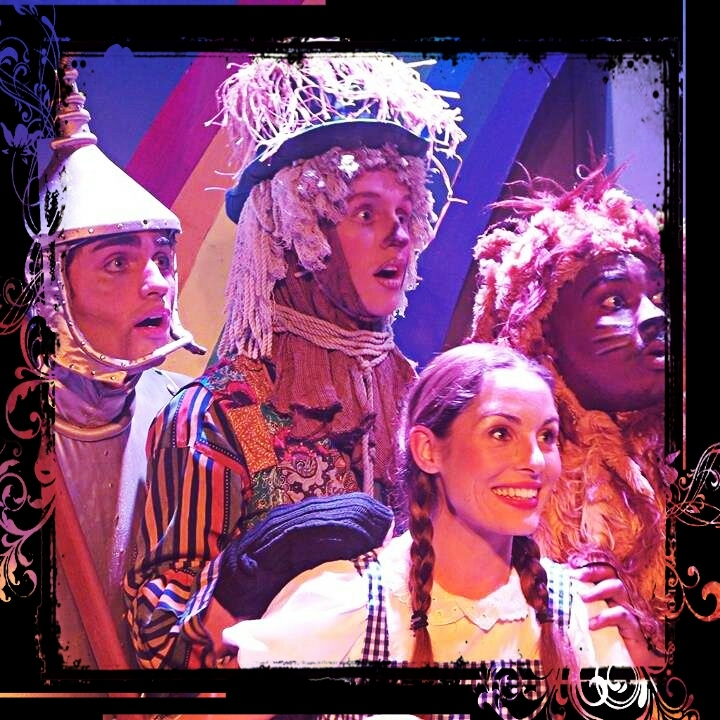 Please make donations directly to the theatre, using the reference #OurDorothy and mail me the proof of payment ( wenchy@mweb.co.za ). If you able to assist with catering…Or can put me in touch with someone who is willing, please mail me? PS. My father passed away in a motor vehicle accident at exactly 19h00 on that day in 1984. I was at the movies… I became violently ill and had to run for the bathroom. When I lifted my head, I looked at my watch with the little black leather straps. It was 19h00. 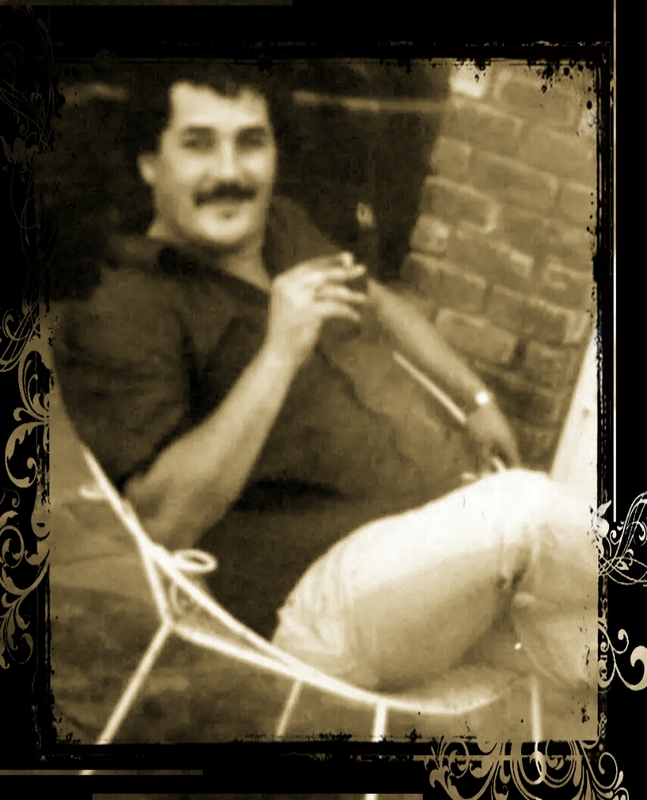 Dankie vir die totsiens Pappie. Dit het my nog altyd spesiaal laat voel. Baie lief vir jou.